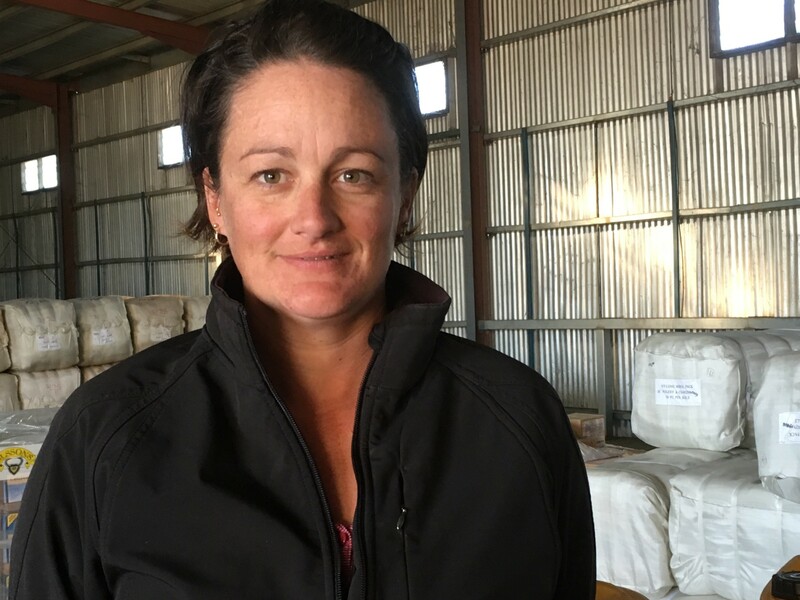 Jaclyn ‘Jackie’ Thompson joined the team in June 2017, Jackie originally hails from a sheep farming property in Crookwell and moved the the region about a decade ago and operates a shearing contracting team with her husband along with a property at Tallimba. Stuart was raised at Blow Clear District, near West Wyalong. Before starting work for Moses & Son, he worked around the district as a classer, roustabout and on the family farm. Stuart is very interested in local history and possesses many qualifications – from Wool classing, to an expert judge of showgirls at agricultural shows. Stuart is also known to be a jack of all trades. 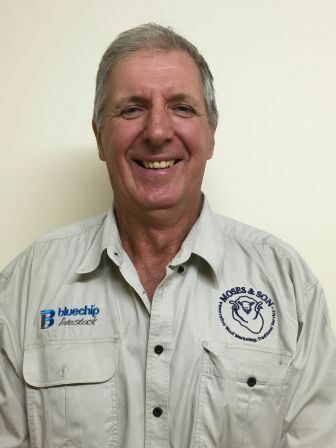 Ross has lived in the Weethalle – Tallimba district for the majority of his life. Ross owns and operates a farm in the Tallimba region, with a self replacing merino flock and some cereal crop which is mainly stored as sheep feed. Ross is happily married to Margaret and they have three sons, Rohan, Adam and Michael who are scattered throughout NSW. 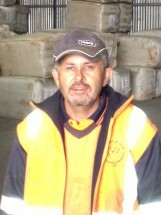 Ross started working with Moses & Son in 2006 as a Wool Technical Officer and thoroughly enjoys the job. 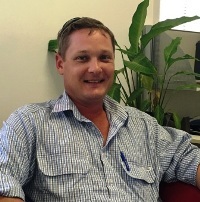 Jason Rowney started in February 2016 and assists Simon Coddington with Livestock, Jason is based in Binya.